Home » Interviews » Scott Marathon Series - How it all began! Scott Marathon Series - How it all began! 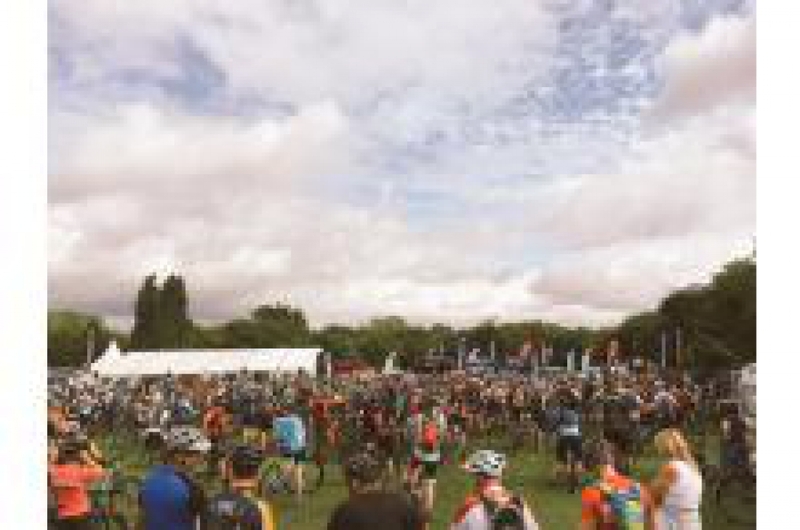 The Scott MTB Marathon is widely regarded as being the best travelling MTB circus in the UK and we're big fans of the series, We caught up With Dave Evans the director at Cycle-tec events the company behind the Scott Marathon Series to see how it all began! First conceived way back in 1999 by the daddy of UK mountain biking, John Lloyd who thought it would be cool to showcase his local trails to the rest of the then growing MTB community. The one-off event called the Schwinn 100 was tough, really tough! At least 100km (it often turned out to be nearer 110km) of mountain trails, there was no GPS or digital mapping back then, and John really did like to punish! Fast forward to 2008, Cycle-tec was born, a one-man band, Gareth Rowland who saw the need for specialist cycle events mechanic. A man in a van who rapidly became the go-to service for event organisers, particularly charity challenge type events across the globe but also the flourishing MTB-Marathon series, all the while Gareth gained vast experience, seeing events run well, and badly on and off road. 4 years and a quarter of a million miles of on the road life, living out of a bag later and a conversation over a few beers, Cycle-tec became a partnership, David Evans stepped forward and within a matter of weeks, premises were secured, renovated and mid Wales’s finest cycle store opened its doors, that very same day the 2012 Spring MTB-Marathon took place in Cycle-tec’s home town Builth Wells. As Cycle-tec grew from strength to strength John Lloyd often dropped by the shop, which had now become the hub of all things cycle-related in mid wales, a kind of drop in centre, where the kettle is never cold and the banter hilarious, often harsh, just the way Gareth and Dave saw things turning out when they first discussed their plans. John, now overdue retirement, suggested that the Marathon series might be a useful purchase to add to Cycle-tec. A chance discussion with Nick Craig at a NPS race led to a meeting with Scott sports UK’s marketing team, a few signatures later and Cycle-tec Events Ltd was founded with Scott as headline sponsors of the now 7 event series. 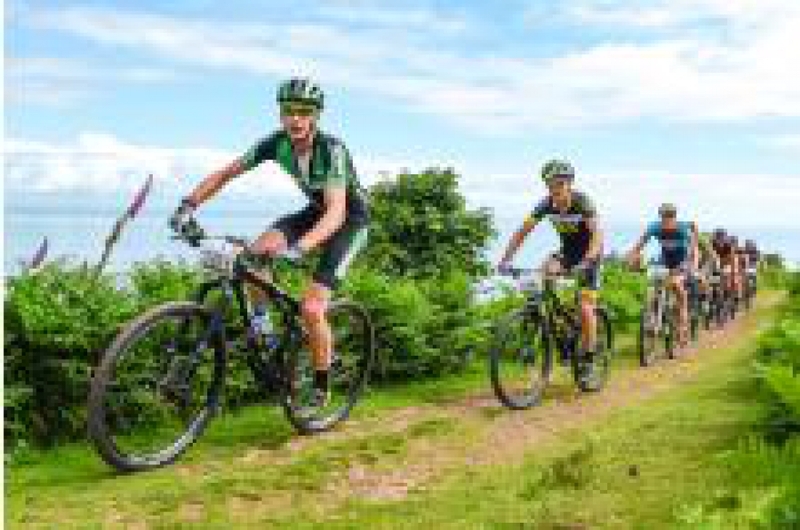 Dipping your toe into the MTB scene and not sure where to start? 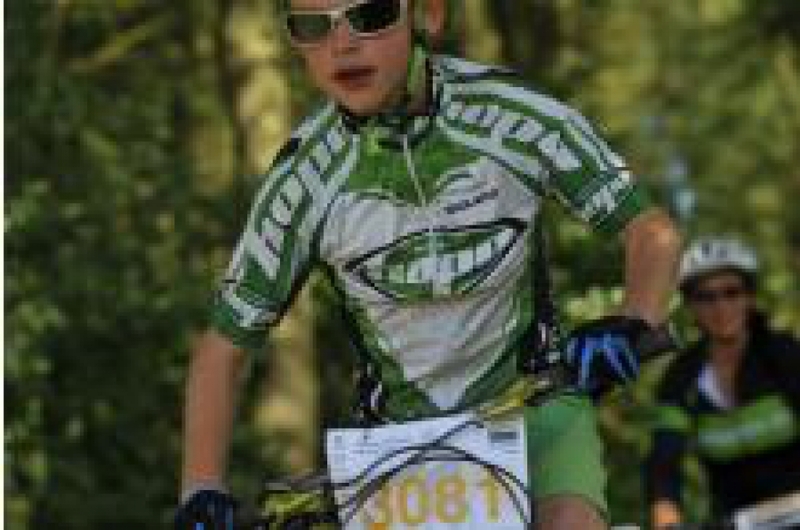 Like the idea of riding events but intimidated by the seriousness of racing? You really should look no further that these events, hammer out 75km as fast as possible or take all day about 25Km, it’s up to you; no racing, no pressure, great camaraderie and the most experienced event staff in the business looking after you every inch of the way, multiple route options, free camping, on site catering, free pasta party, goody bag, t shirt, bikes from Scott, products from some of the biggest names in the cycle industry, what’s not to love? There are 3 events left in the series, Why not sign up and see what you are missing out on! 9TH JULY 2017 MINEHEAD, EXMOOR.